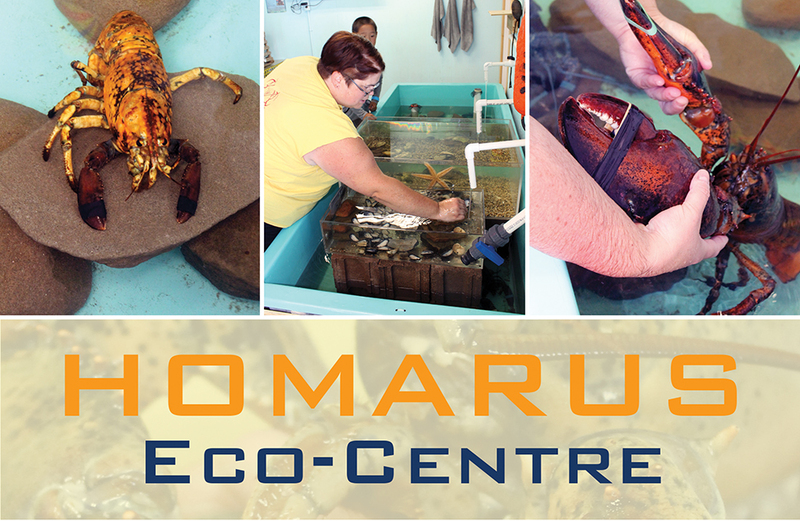 The Homarus Eco-Centre, located in Pointe-du-Chêne, N.B., is an interpretive centre that offers a unique and interactive experience related to the mysterious world of lobsters and marine ecosystems. 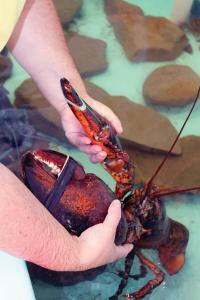 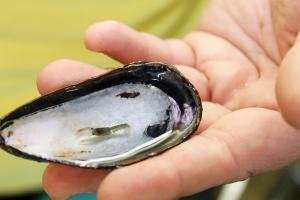 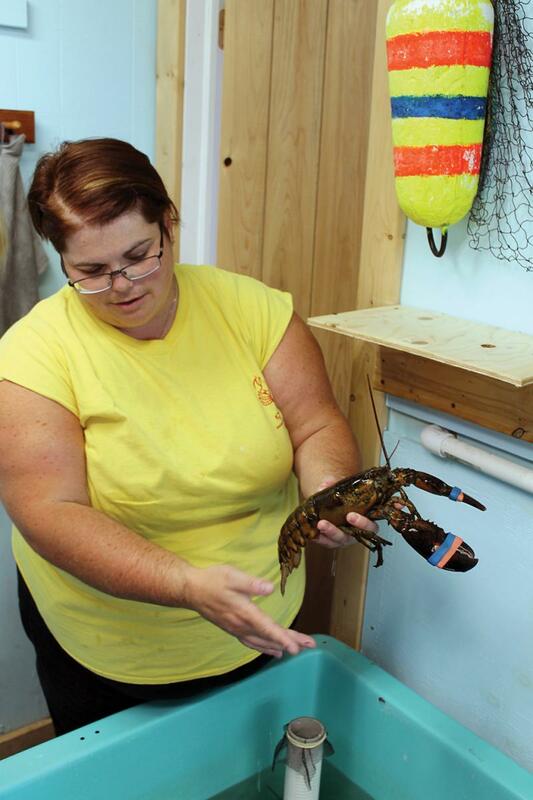 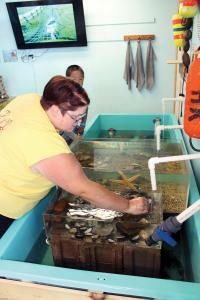 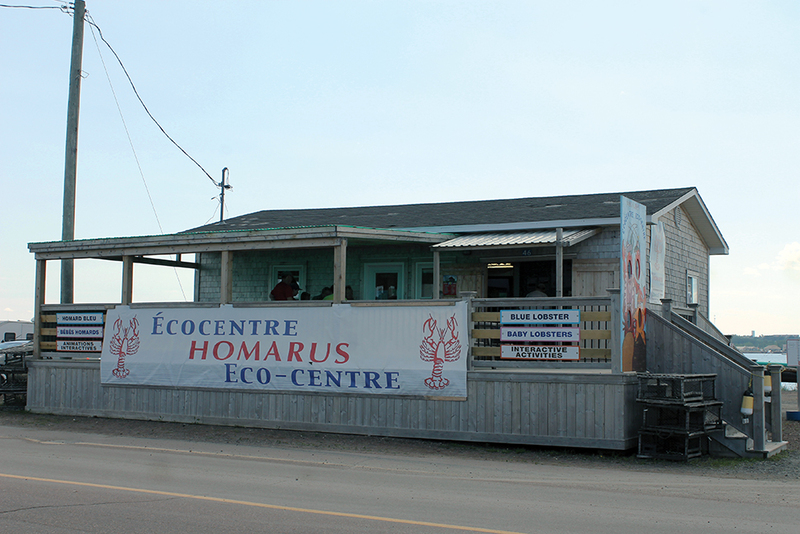 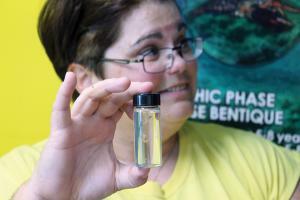 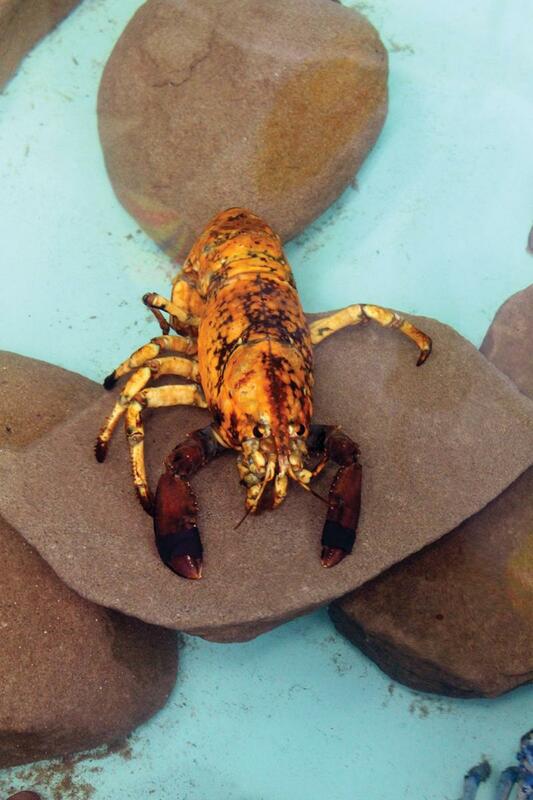 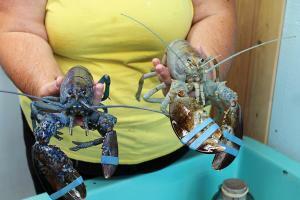 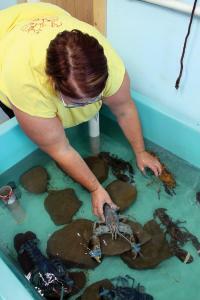 In 2013, Homarus Inc. established the Homarus Eco-Centre to provide a holistic educational experience related to the world of lobsters to visitors in the Shediac area. 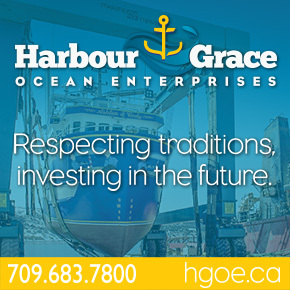 Homarus Inc. is a non-profit organization created by the Maritime Fishermen’s Union (MFU), whose mission is to develop tools to ensure the sustainability of the resource and the lobster fishery in the Maritimes. Working in the world of research and development, the group is also given the mandate to develop tools to educate the public to the importance of preserving marine resources and their habitats. 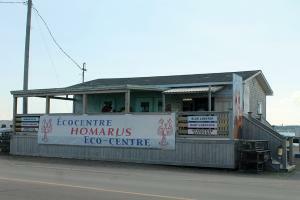 No Replies to "HOMARUS Eco-Centre"